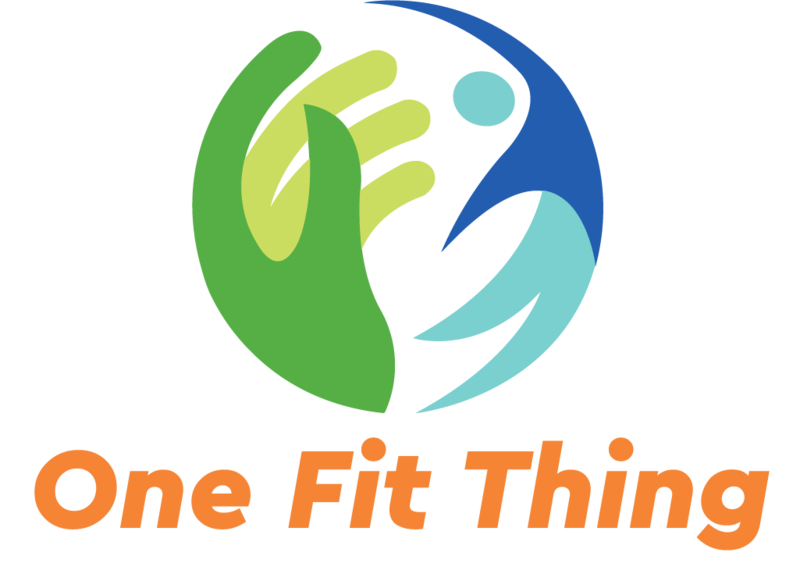 Welcome to One Fit Thing. Just like a lighthouse guides sailors through treacherous waters, we want to guide you to a healthier and happier you. If this is your first visit, feel free to click the button below to see how you can get started on your path to being fit, or healthy, or any other goal you want to accomplish. Or checkout our guides on SMART Goals, water, food or activities. You can also catch up on our most recent stories below.